Last edited by Kowy; Feb 11th, 2010 at 10:59. Last edited by danmark_ori; Feb 9th, 2010 at 20:07.
what's the current track ? 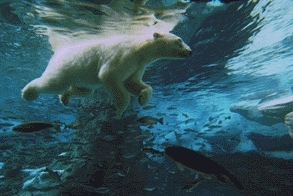 Hola Polar! how r ya? nice this set would be great damn Activa and many great tracks awesome ! The first track was "Bent - As you fall" - don't know what remix it was, could be Kyau & Albert..